Typography for Drift. Header number one. All the creativity, craftsmanship, and skill that each member of our crew has makes any car that we upgrade or customize a truly unique vehicle. Also, the artfulness of our design masters will help even the wildest ideas that you may have about your car’s aesthetics come true! 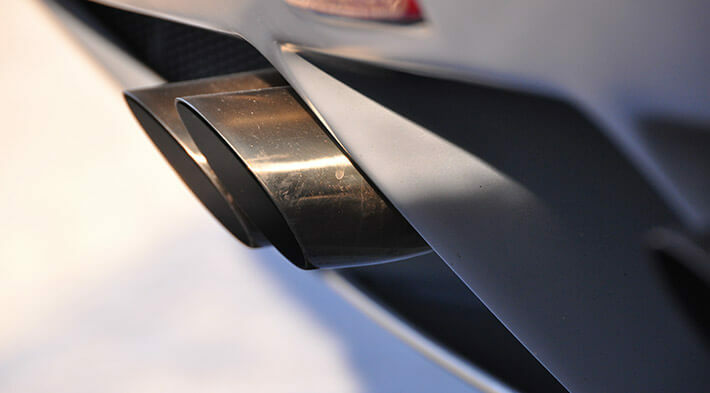 Customers turn to AutoTune with all kinds of tuning orders, and thanks to having an experience of what we’ve been able to do in the past and what kind of a crew we have now – we are positive that making any tuning idea of yours come true will be easy for us! This is how Drift was born… Header number three. This is how Drift was born… Header number four.